FUN FAIR! 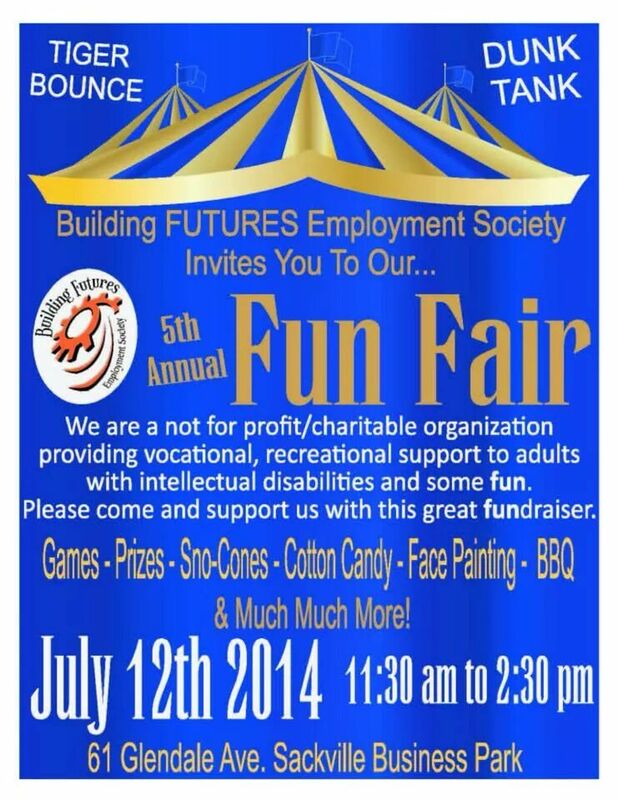 July 12, #Sackville. FUN! | Sack-Vegas!!!! FUN FAIR! July 12, #Sackville. FUN! Posted by Sacky on July 10, 2014 in Community Events.